 The one and only blend in the Kies range, this lovely little dry white comes from the Semillon grown on the hill behind the cellar door, and a hand picked parcel of Sauvignon Blanc from another small family vineyard in the cooler climate of the Adelaide Hills. 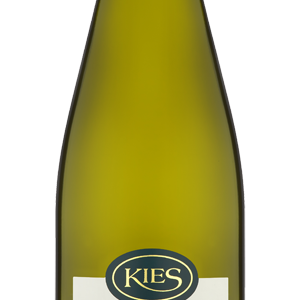 The crisp citrus flavours of the Semillon marry well with the classic green apple of the Sauvignon Blanc. 12.5% alc/vol.